Want to work in a Global company which provides premium services to Clients across the world? Want to be a highly demanded professional? 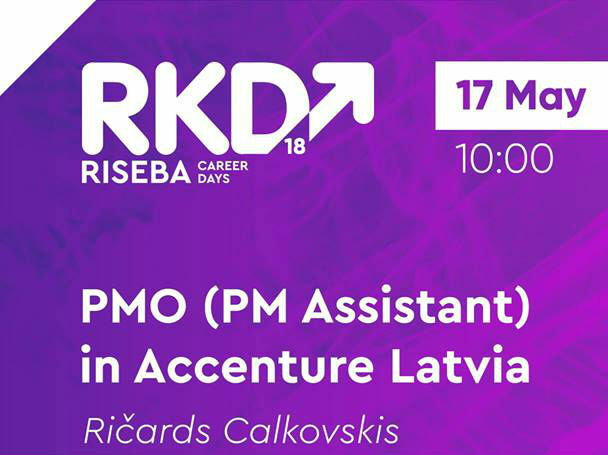 Reserve Your time to learn more about Accenture and Project Manager Assistant positions in Accenture Latvia Advanced Technology Center. Get to know more about company, profession insights and highlights as well as specific tasks and personal experience from our employees. And career opportunities, of course.